Preventive dental care improves the appearance of teeth, but more importantly, a checkup and cleaning allow our team to find problems, like gum disease and tooth damage, in the early stages when repair is simplest. Teeth cleaning is an essential part of preventive care, performed by dental hygienists who have a bachelor’s degree in this field. In accordance with the American Dental Association, Dr. Khalepari in Calabasas, CA recommends all patients attend a checkup and cleaning once every six months. In the absence of gum disease, a cleaning may follow a dental checkup. When gum disease is present, a separate appointment will be scheduled for deep cleaning. What does a professional teeth cleaning entail? 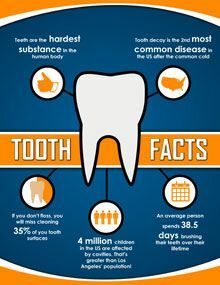 Regular teeth cleanings can deter bad breath, teeth stains, cavities, and gum disease, a condition that afflicts half of Americans and is linked to diabetes, heart attack, stroke, dementia, and other serious health conditions. 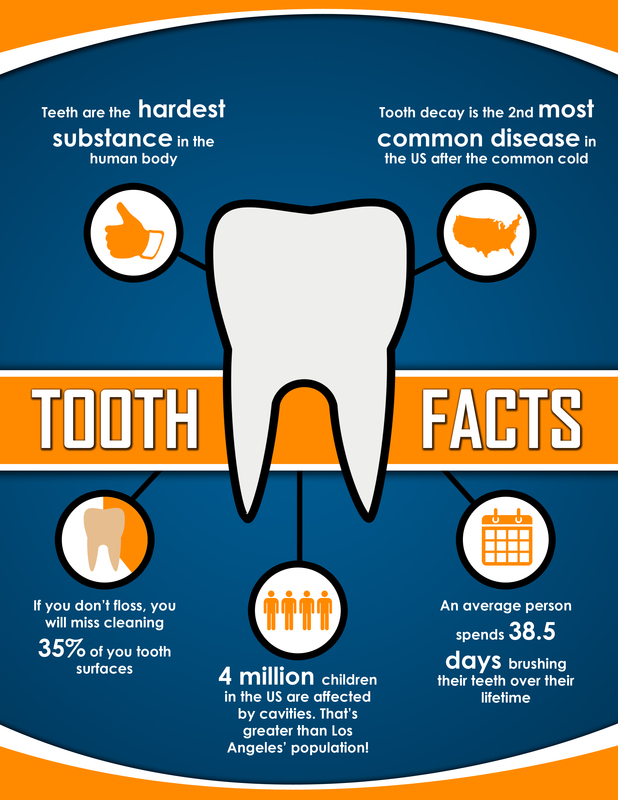 Gum disease is also the primary cause of tooth loss for adults in our nation. Plaque is a naturally occurring substance, the waste product of oral bacteria. You should brush and floss daily to remove plaque. However, unremoved plaque hardens into an insoluble substance called tartar or calculus. Over time, this calcified substance, riddled with bacteria, irritates gum tissue as bacteria breed. By attending a cleaning every six months, you’ll allow our dental hygienists to remove the tartar that leads to gum irritation, inflammation, and disease. The hygienist may use a handheld instrument, in conjunction with an ultrasonic scaler that emits vibrations to loosen tarter. She will also check the depth of the pockets at your gum line. In a completely healthy mouth, the gums are held tight to teeth by connective tissues. However, when bacteria begin to invade, gums pull away from teeth and periodontal pockets form. In these pockets, bacteria breed and thrive. If your gums have a pocket depth greater than .3mm, you may be scheduled for a deep cleaning. After your cleaning is complete, the hygienist will polish your teeth to a silky-smooth finish. 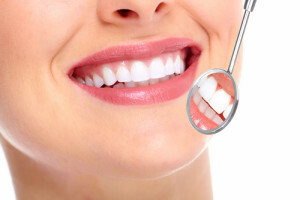 Why should I get my teeth cleaned regularly? To detect oral cancer – During your dental cleaning you will be screened for oral cancer. If caught early, treatment is extremely effective. To prevent gum disease – Gum disease is the most common reason for tooth loss in adults. For early detection of other dental issues – Going in for regular cleanings allows the dentist to catch a problem in the earliest stages and treat it quickly. To maintain good overall health – Dr. Khalepari will have records of all your previous visits. If there are any negative changes in your oral health, he will get you back on the right track. To prevent bad breath – Most people who suffer with bad breath have an oral health issue. This can be deterred with regular checkups and cleanings. To have a bright, white smile – Part of dental cleanings is to remove plaque, tartar, and anything else that is negatively impacting the whiteness of your smile. There are many ways to keep your teeth healthy and clean, even when you’re not at our office. The two most crucial practices in home-care are brushing and flossing. Brush your teeth twice every day with a soft-bristled brush that won’t damage your gums. Tooth brushes need replacing once every 3 – 4 months, or when the bristles become frayed. Because a tooth brush can’t reach between teeth, flossing is also an essential daily activity that will help maintain the well-being your teeth and gums. Floss once a day, and use anti-bacterial mouthwash to rid your mouth of germs. Some people also like to use a tongue scraper, which will remove plaque and food stuck on the bumpy surface of the tongue. Call us in our Calabasas, CA dental office today at 818-878-7300 to schedule a teeth cleaning with Dr. Khalepari. We serve patients in Hidden Hills, Malibu, Agoura Hills, Woodland Hills, Thousand Oaks, West Hills, and the 91302 area.